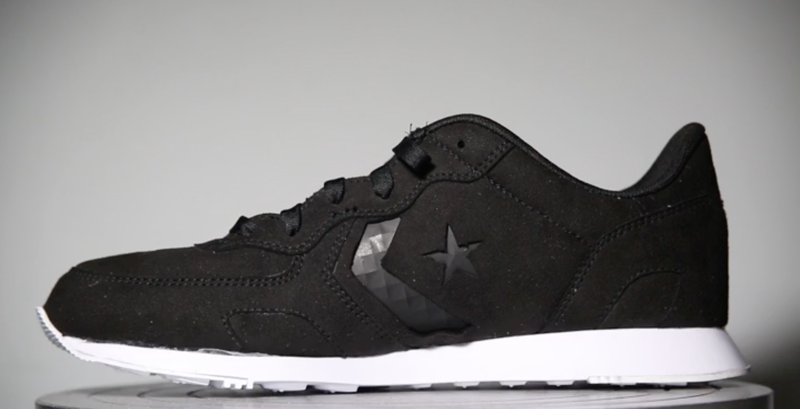 For my research assistantship at the Self-Assembly Lab with Skylar Tibbits, I developed thermally adaptive polymer film composite with active micropatterns for concept shoes for Converse. The shoes have active material that is responsive to temperature change which help cooling down body temperature and ventilate the moisture inside. Polymer films with different thermal expansion coefficient were laminated together to design material that bends and straightens at certain temperature range. I tested various polymer films to find out the combinations that are active between 35°C and 40°C. 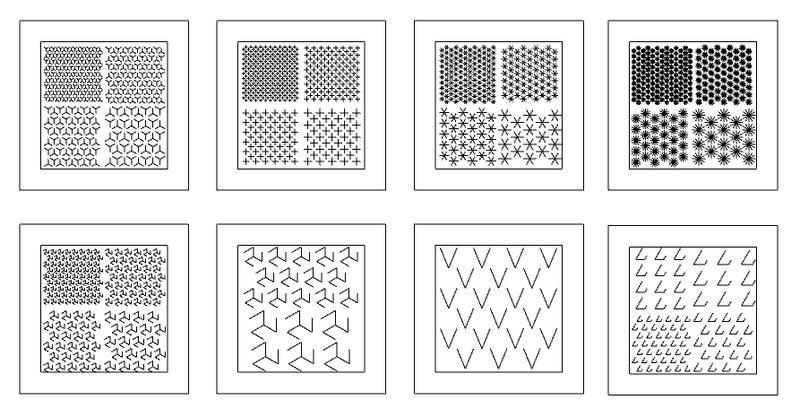 Micropatterns with different design and size are engraved on the film using vinyl cutter to find the geometry with largest openings. I invented a procedure using hydraulic press to produce evenly adhered film composite since the functionality of the pattern is largely affected by the quality of adhesion between films.